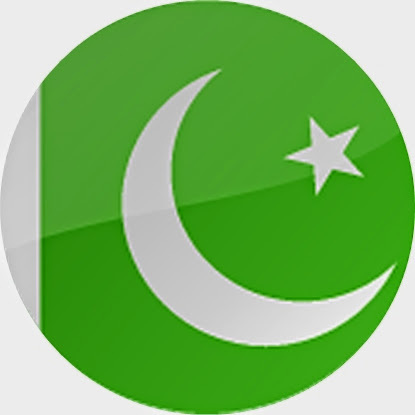 CCTV Cameras Installation at Engine and used Car Spare Parts Market, Saddar, Rawalpindi Cantt., Pakistan. 8-CH DVR and four 1000 TV-Lines analog CCTV cameras. Cameras pole mounting and outdoor cabling included. 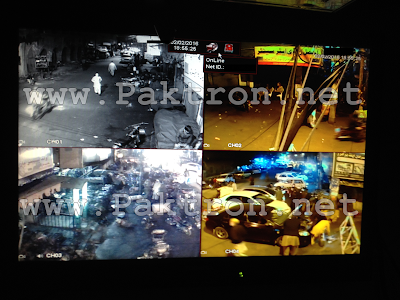 The system is installed at the office of Saddar Trade Union for general purpose security and video surveillance. The above picture displays the night vision result of our cameras.